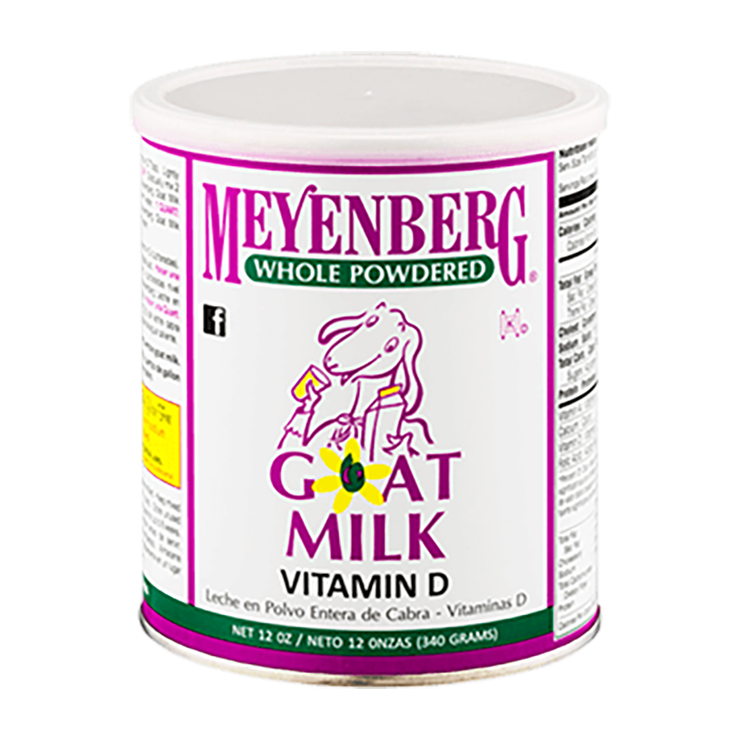 8 tablespoons of Powdered Goat Milk to 32 ounces of distilled or filtered warm water. Concentration may be strengthened slowly up to 12 tablespoons to 32 ounces of water and then gradually to whole milk. If using a blender, always wait for bubbles to settle before feeding. 3 ounces of Evaporated Goat Milk to 6 ounces of distilled or filtered warm water. Increase to equal parts milk and water as animal grows and becomes stronger or starts on solid rations.